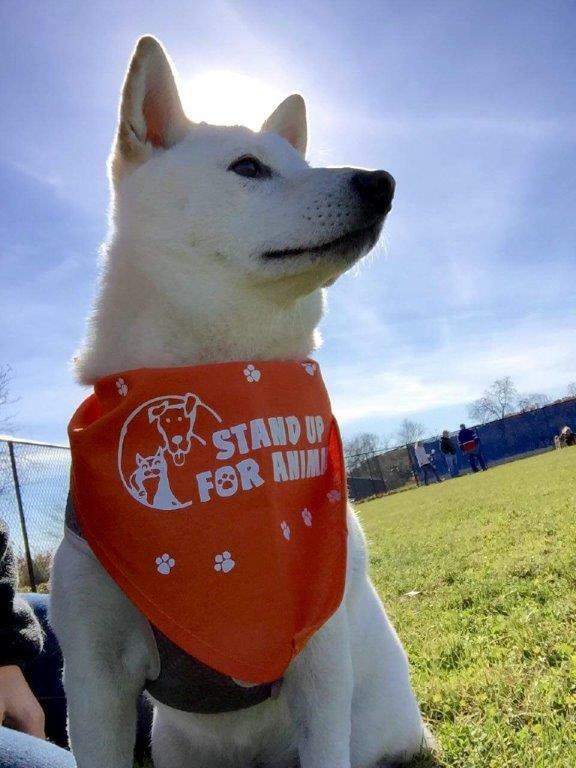 After the creation of the SUFA Facility in Westerly, SUFA sought out to further envision it’s goal of supporting and improving the lives of animals and the shelter animals it works to protect. 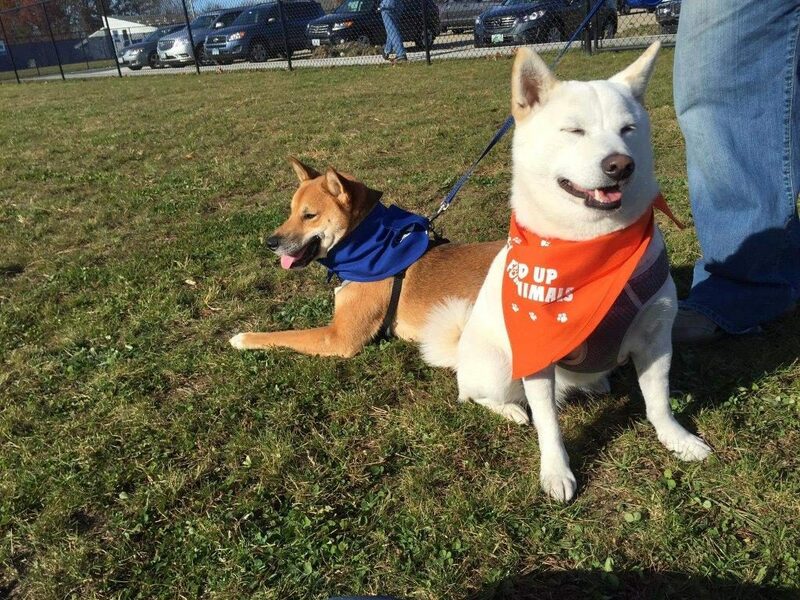 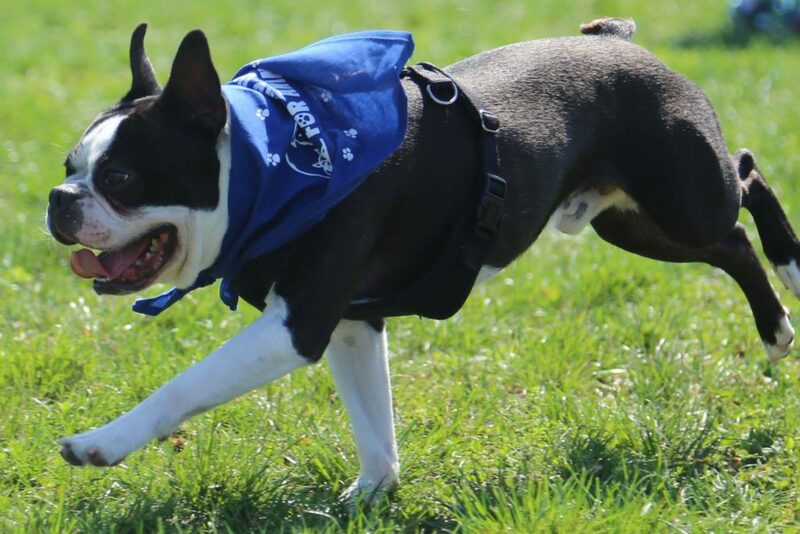 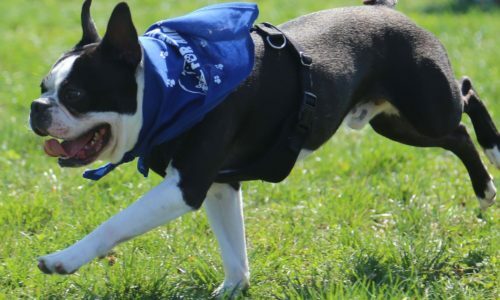 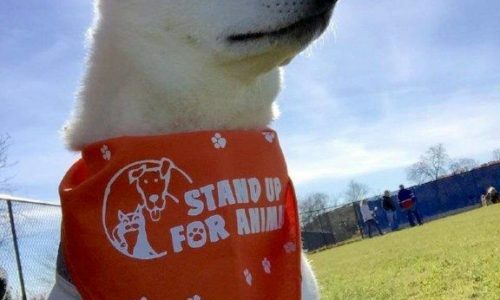 With this, Stand Up For Animals worked with the town of Westerly to change a nearby conservation area into a beautiful, modern and publicly-available park for dogs and their owners. 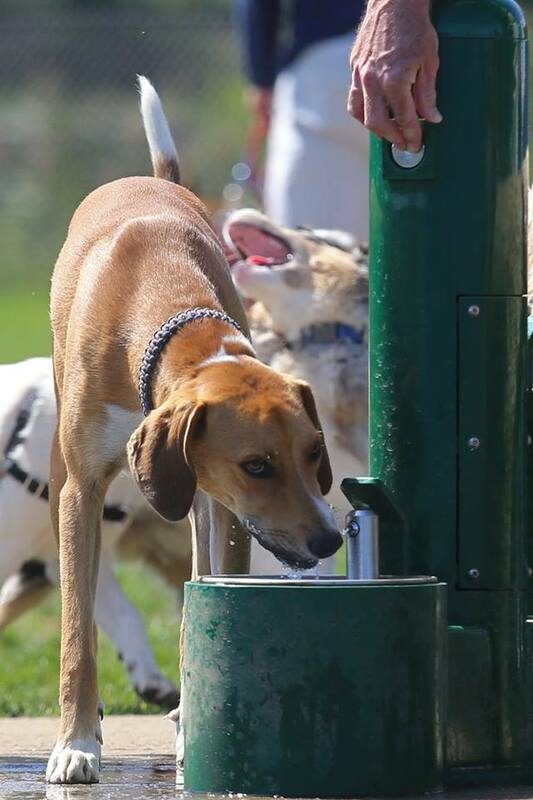 Today, this park is open daily and available to all public members, those of Westerly and surrounding areas. 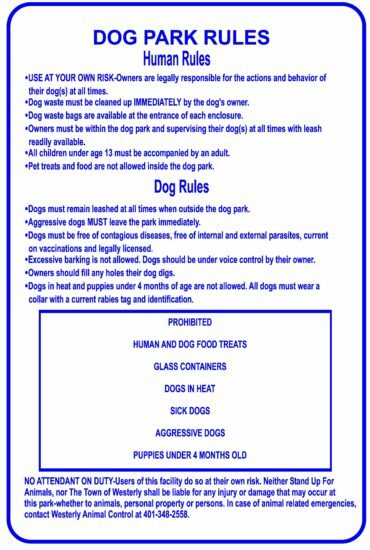 Below is documentation regarding the rules of our Dog Park and other information. NO ATTENDANT ON DUTY – Users of this facility do so at their own risk. 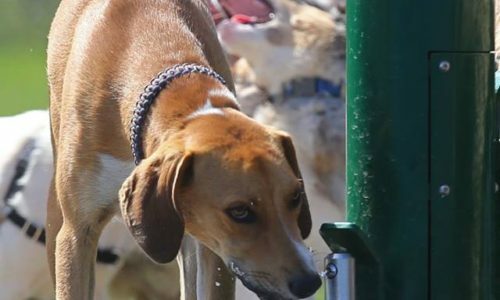 Neither Stand Up For Animals, nor The Town of Westerly shall be liable for any injury or damage that may occur at this park- whether to animals, personal property or persons. 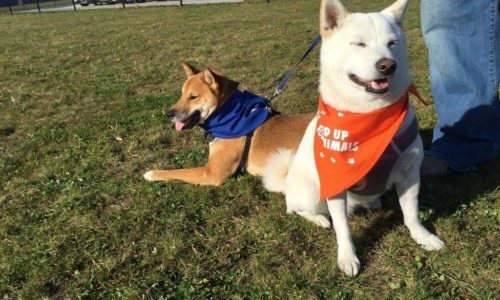 In case of animal related emergencies, contact Westerly Animal Control at 401-348-2258.